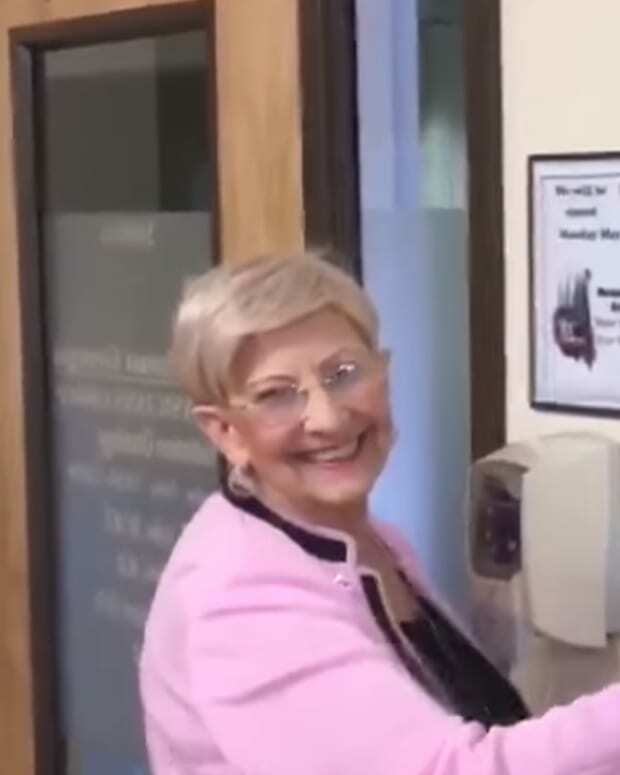 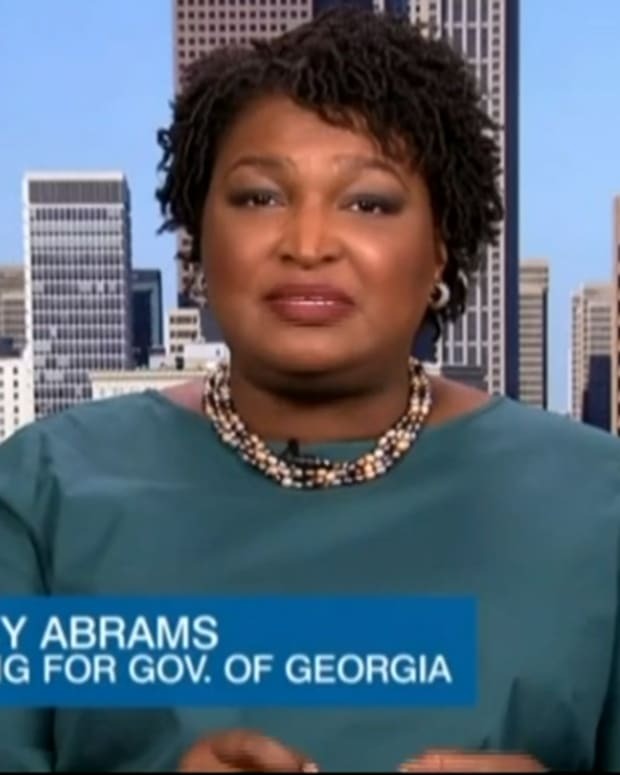 As the whispers of Stacey Abrams possibly running in the 2020 elections alongside Joe Biden as his running mate, Abrams is still carefully deliberating over her options. 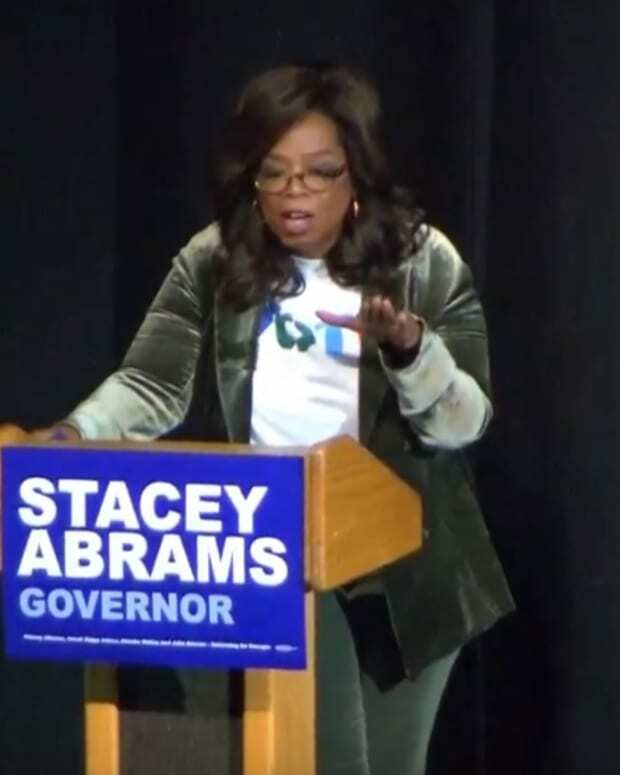 The popular Democrat sat down for an interview with The Hollywood Reporter, alongside Florida&apos;s Andrew Gillium to each discuss their plans for the future. 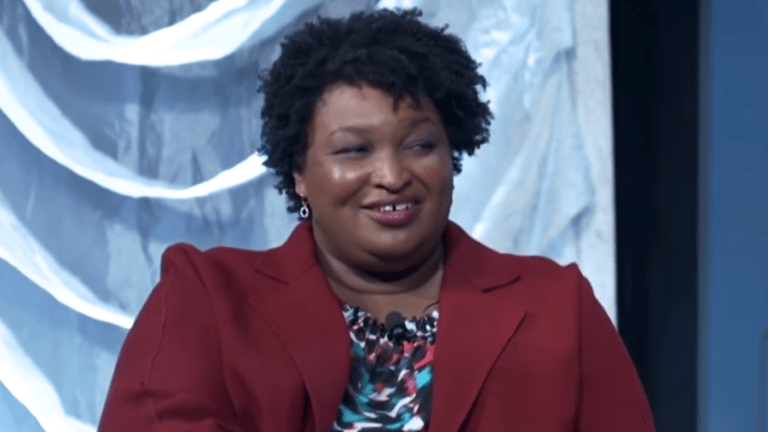 When asked about her thoughts about running for a Senate seat, governorship or the presidency, Abrams told THR. 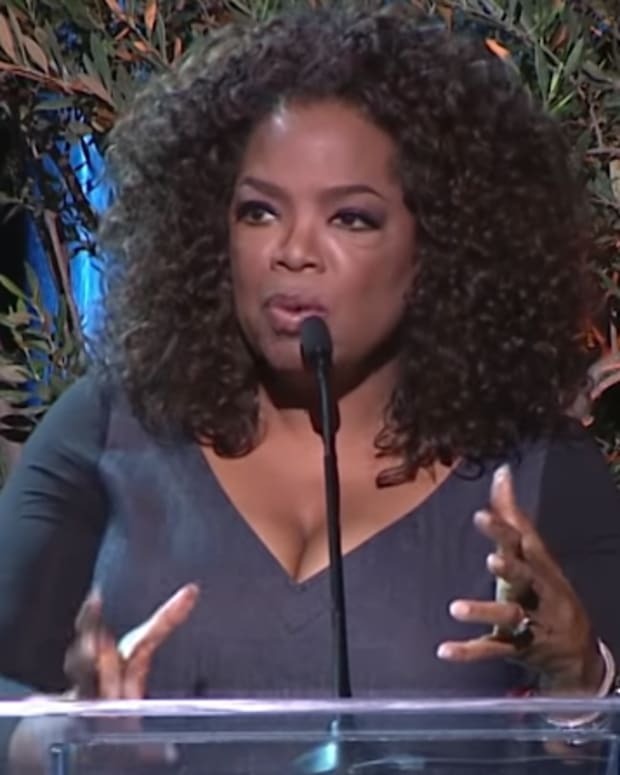 “I think I’m smart enough to do all these jobs, but the question is: am I the right person? 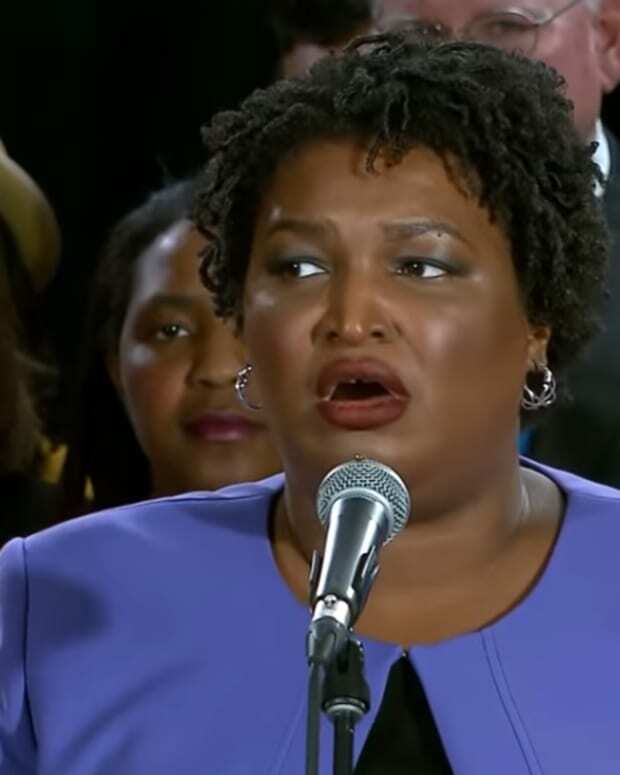 Because the minute I step forward, or I win, I&apos;m telling someone else they shouldn&apos;t be that person,” Abrams said. 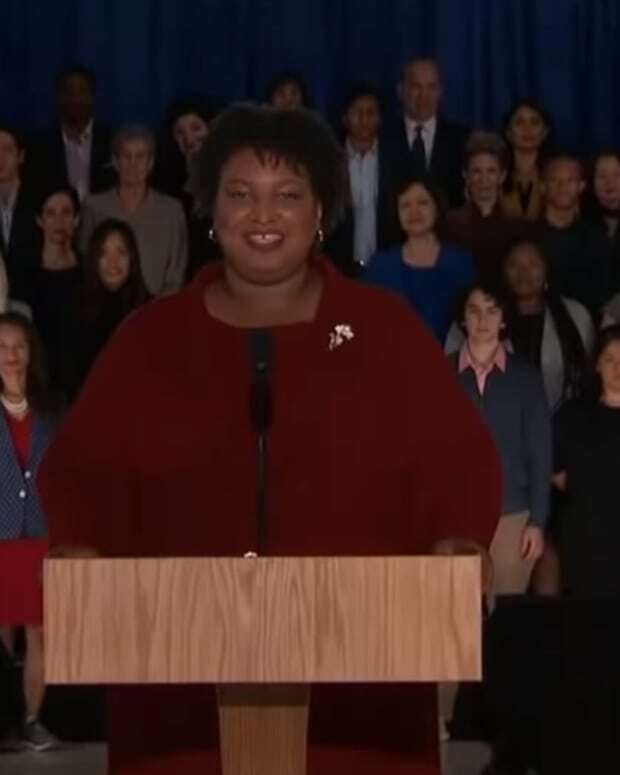 Abrams also addressed how conversations over a presidential run ignore the power of local and state leaders like governors. 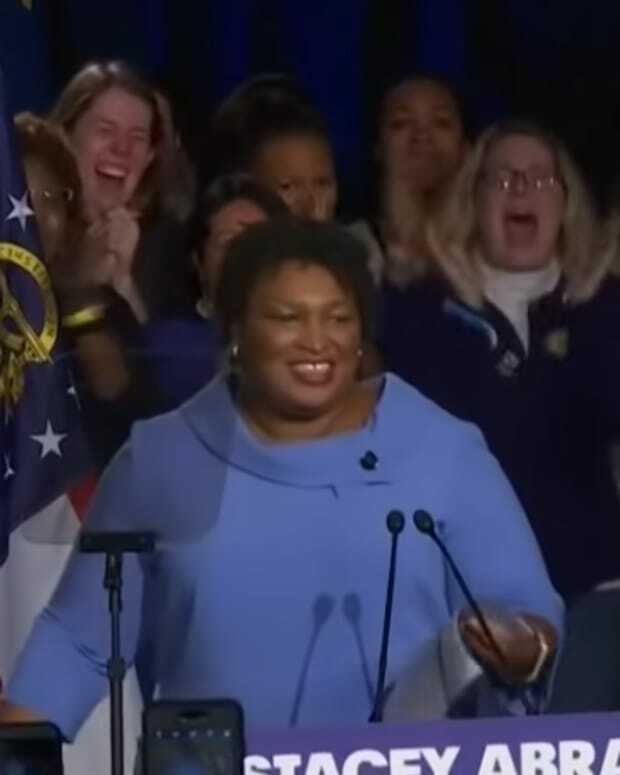 So as it stands, it seems that Abrams may not be ready to make any bid for the 2020 elections as there is a lot more work to do. 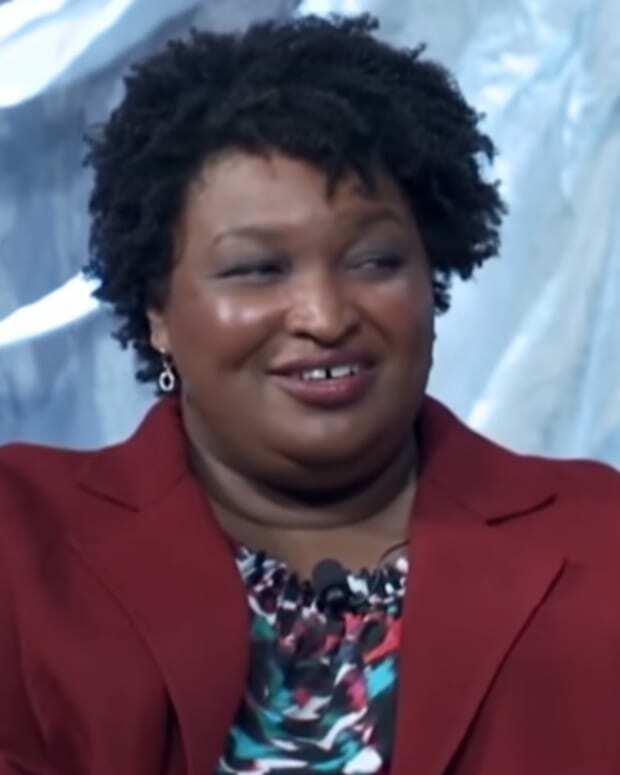 Gillium, on the other hand, has already announced his intentions to run for president has his campaign is well underway.